Run as many pedals as you want without signal loss thanks to this magical pedal. 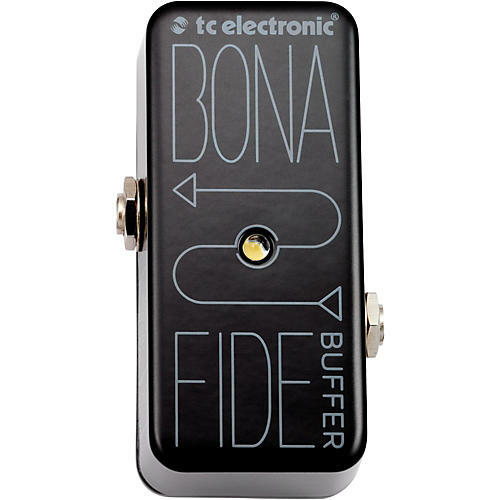 BonaFide Buffer is the sonic remedy that will free your tone of any treble-sucking constraints put upon it by long cable runs. Just slam this high-quality, no-nonsense tone tool on your pedalboard and get ready to bask in your tone as it was meant to be. Transparent, crisp, alive and all you!